While finding the right vehicle for your lifestyle is important, finding the right finance plan is even more important. Duval Acura in Jacksonville, Florida offers premier financing options to create a stress-free payment schedule. While we have plenty of Acura lease options available, we also have competitive Acura loans, and other Acura financing options available. We work with all types of credit so you can secure financing that makes sense. Call our Jacksonville, FL Acura finance center to get started! Get ready to experience power and performance like never before. Our Acura lineup is built to impress even the most discerning drivers in Jacksonville, FL. 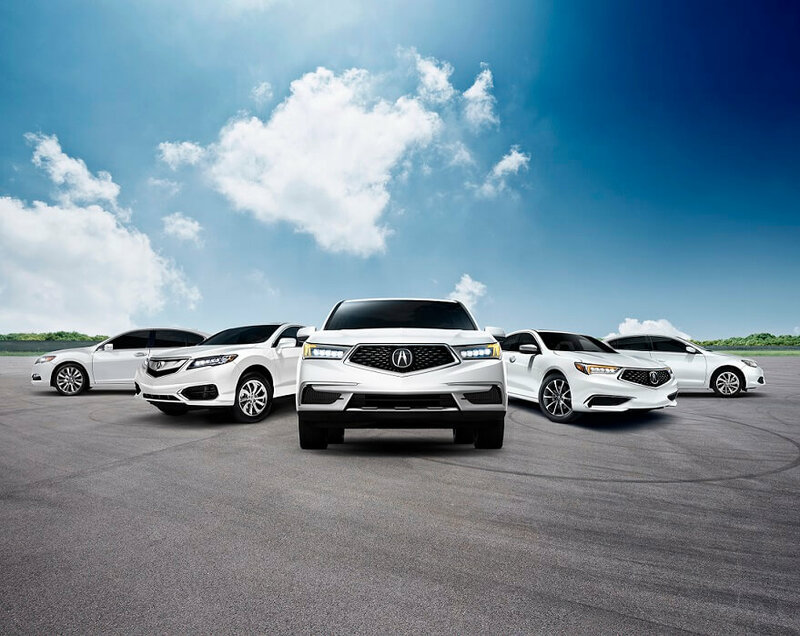 From the spacious Acura MDX and the efficient Acura RDX, the sporty Acura ILX, Acura TLX, and Acura RLX, we're sure to have a vehicle that meets all of your needs. Be sure to check out the trim levels and additional packages to customize your vehicle. After that, our finance experts will explore all of the Acura finance options available. We have competitive auto loan rates and can help secure auto financing for all types of credit. By checking your credit score and estimating your monthly payments, you'll be prepared for your dream car in no time. Ready to save even more? Contact the experts at Duval Acura in Jacksonville, FL about valuing your trade-in! Ready to start the financing process? You can get started today by completing our online auto finance application. Our Jacksonville, FL Acura finance department will review your application and contact you about a plan that makes sense for your lifestyle and your budget. Discover the Duval difference at Duval Acura today!